Do you have questions about bedding thread count? Cotton vs bamboo? Are you a hot sleeper and need to find the right linens to help you get a better night’s sleep? With over 1,000 bedding combination options, we have the largest bedding selection in the Comox Valley. Our customers come to buy their bedding from all over Vancouver Island including Parksville, Nanaimo, Victoria and Campbell River. We offer custom options in sheets, & duvet covers. 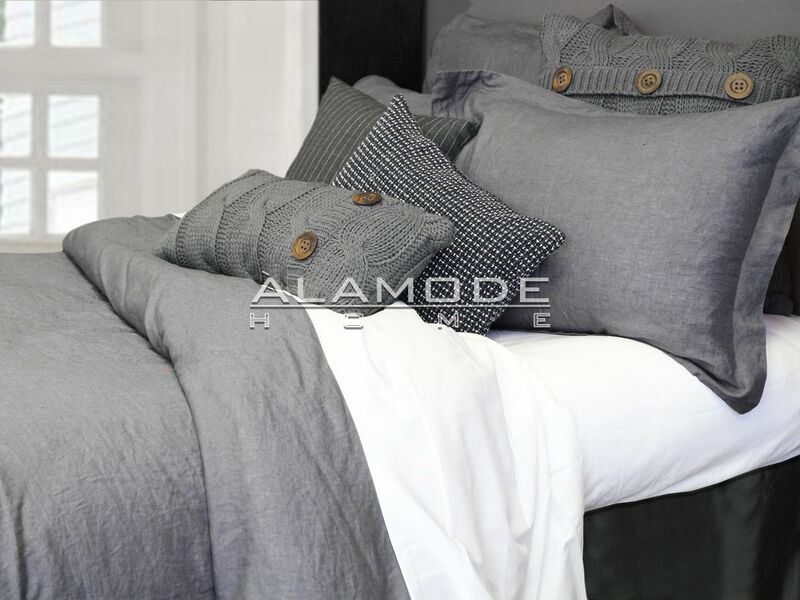 We have 8 different styles of duvets including down, down Alternative, bamboo, silk & wool. With name brands such as Cuddledown, Daniadown, Brunelli, Kas, Vandyck & RJS A La Mode, our experts can help you find the right bedding to fit your decor and budget.